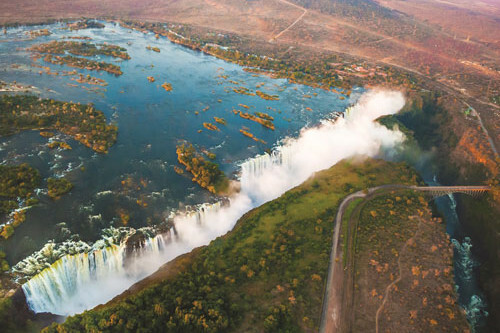 A small town, known for spectacular views and forming the Zambian side of the majestic Victoria Falls is Livingstone. 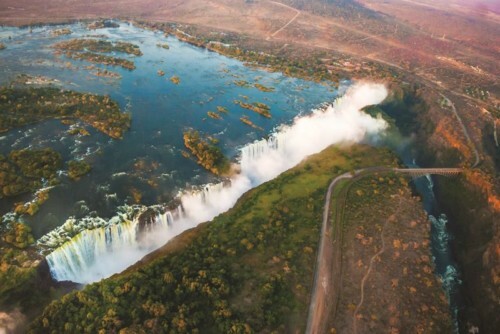 It was named after Scottish explorer Dr David Livingstone, who was the first European to discover this exquisite region and the might Victoria Falls in the mid-19th century. Founded as the town of Livingstone in 1905, it has now become the tourist capital of Zambia. 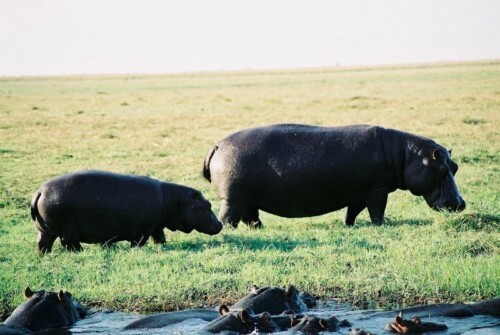 The charming and attractive town is nestled north of the Zambezi River and has many adventure activities that will impress any sort of thrill seeker. 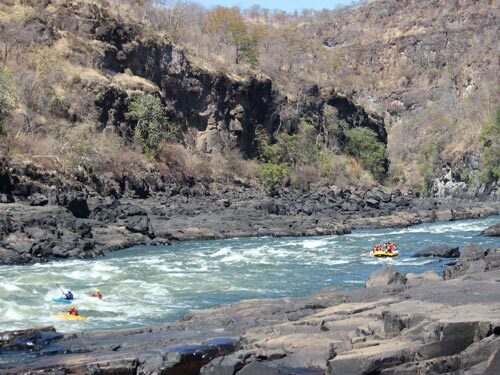 Activities in Livingstone include white river rafting, abseiling, river boarding, horse riding, kayaking, quad biking as well as canoeing amongst hippos and crocodiles. 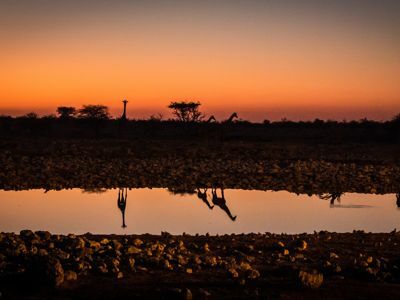 For those wanting less action yet still want an exciting excursion, then river cruises, guided safaris and visiting the Mukuni cultural village are activities that may be of interest. The town is rich in colonial history and architecture and just walking through this attractive region will display many well maintained buildings of over 100 years old. It is also encouraged to visit one of the impressive museums that are situated in the centre of town for a better understanding of the history in this area. It has many local markets where you can purchase anything from affordable African arts and crafts to tasty Zambian dishes. It also boasts and impressive golf course for those who enjoy the sport as well as a day spa if you’re wanting to relax and unwind. 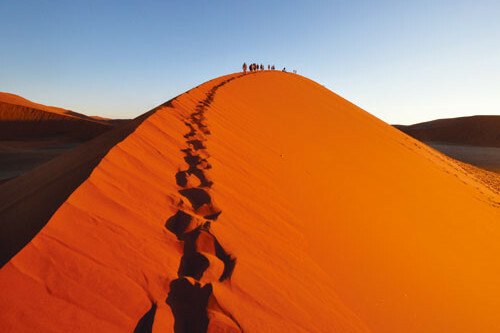 Ashanti Travel Online focuses on supplying you with options for affordable overland tours as well as day trips to this scenic African town. 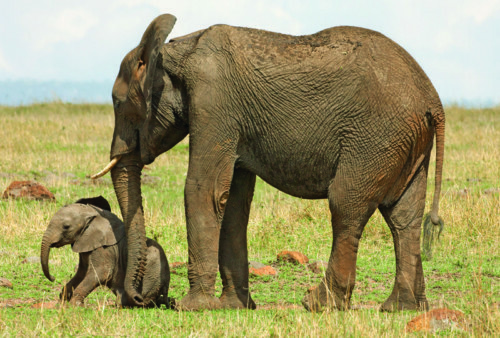 Contact us today to start organising your trip of a lifetime to Livingstone.